Podcasts are a popular medium these days, as a great, relatively low-cost way to engage with your audience. You can make a podcast about every subject imaginable: science, health, arts & culture, family life, news and technology, to name but a few possibilities. At Yoast, for example, the Yoast academy team releases an internal podcast every Monday to get everyone up to speed on developments in the academy. Since this podcast is for Yoast employees only, it won’t show up in the search engines. But if you’re making a livelihood with your podcasts, you’ll definitely want your podcasts to rank well. Optimizing your site’s pages for podcasts can be a bit tricky because the bulk of your content will be audio content, which Google can’t listen to. Some general SEO rules still apply, for example, the title of your podcast should be clear and engaging: write titles you’re proud of! And, as always, make sure that your site is user-friendly. But is there anything else you can do to optimize your site for podcasts? I was wondering if you have some advice on the best way to optimize for audio podcasts using Yoast SEO or another tool. “Well, you can use Yoast SEO just fine, but you’re going to need something else, which I don’t necessarily think you’ll like. You’ll need a transcript. This is the same for videos as it is for audio podcasts. how i should be appeared on google news ? do i need to have google news map ? Many podcast episode pages have a synopsis paragraph (“On this week’s show we talk about A, B and C, plus …”) or a listing of subjects covered with the elapsed time mark (“Subject A, 2:17; Subject B, 9:47; Subject C, 17:30”). 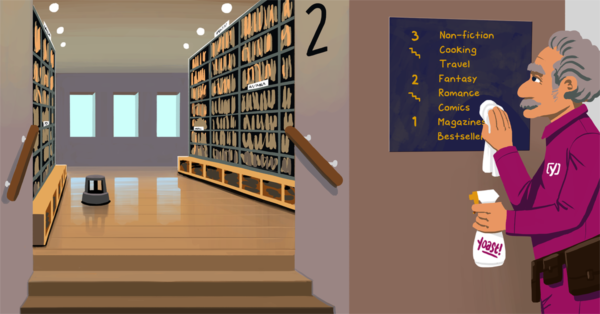 Those could be good locations for keywords and optimization. There’s also the option of writing a blog to supplement the podcast. Hi Michael, thanks for the input! Recently, we are using Yoast free version on our blog and Introduced AMP. But, On AMP page only tilte is visible and content is not available. How to fix it? I asked on other forum, they suggested use Yoast premium version. Is it necessary to use premium for AMP? You don’t necessarily need premium for AMP. Support for the Yoast SEO plugin is available for free on WordPress forums, however we aren’t able to offer support for AMP. 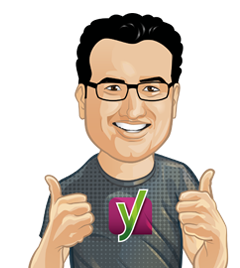 Free support for Yoast SEO can be found here: https://yoa.st/support. Good luck!